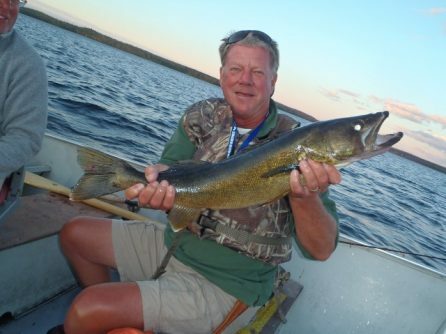 The 2015 Fly-In Fishing Season is Just Months Away! 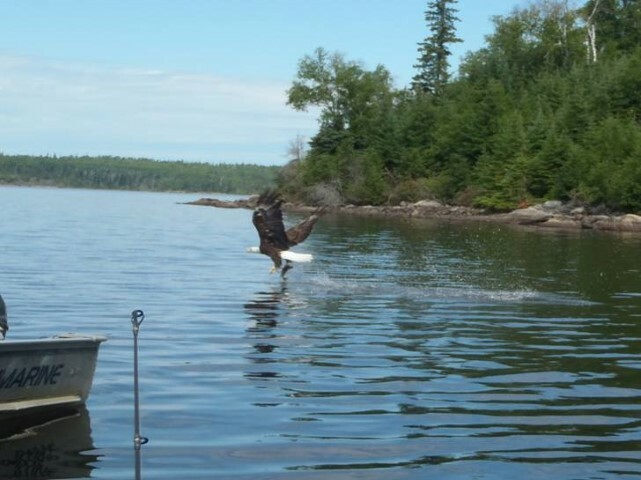 Steve also shared a great photo of a bald eagle taken from his boat on the same trip to Larus Lake. 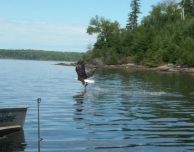 It’s safe to say, he’s looking forward to having a similar experience on Keeper Lake!